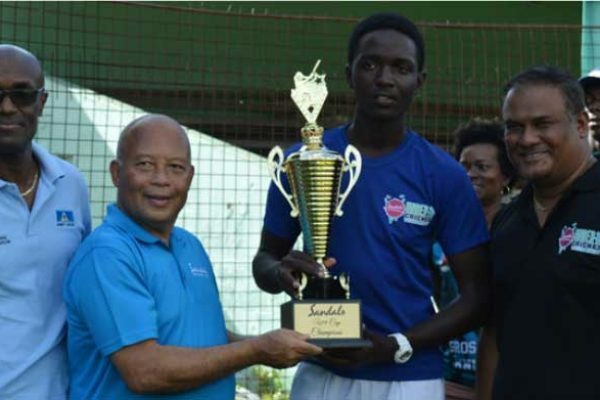 FOLLOWING on the heels of the successful staging of the ICC Women’s World Cup T20 here last November, the Saint Lucia National Cricket Association (SLNCA) is keeping its fingers crossed that fans will turn out when the Women Domestic League bowls off next Saturday, 2nd February. 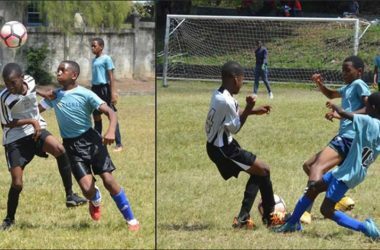 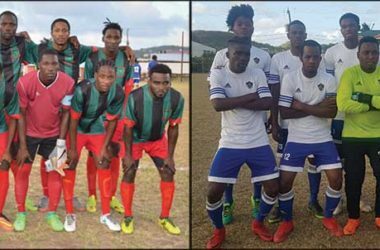 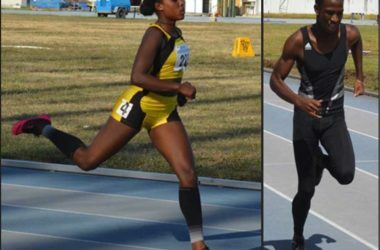 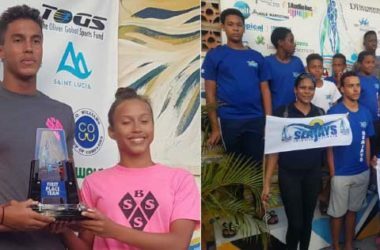 Competiting in this year’s Alicia John Women Domestic League are two Under-17 female Development teams from the North and South of the island; the young women will go head on with some seasoned campaigners representing Gros Islet, Choiseul, South Castries and Laborie. 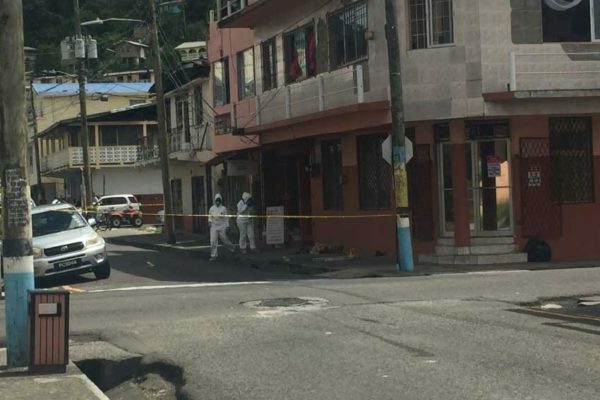 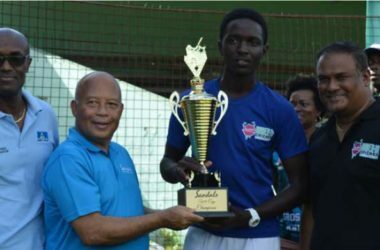 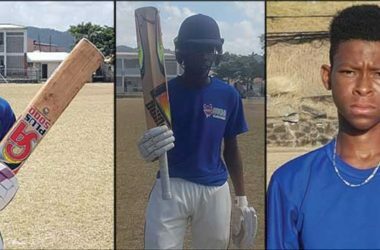 According to SLNCA Operations Manager, Brian Calixte, at the conclusion of the Alicia John Women Domestic league in 2018 and with the emergence of the Inaugural Windward Islands Women Cricket Tournament, Nerissa Crafton and Qiana Joseph retained their selection and quite interestingly, fourteen year old Zadia James was selected as a reserve. 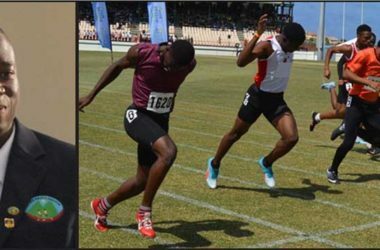 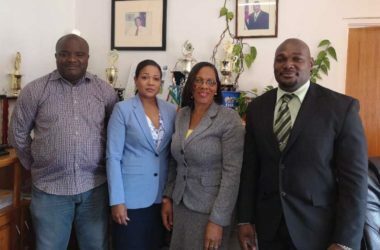 “The next few weeks will be characterized by intensive national training in preparation for the Windward Islands Women Cricket Tournament which is dated for March 7th-14th, 2019 in Dominica and the Cricket West Indies (CWI) Regional Women Tournament proposed to be hosted by the Barbados Cricket Association (BCA) late March -April 2019.” he noted. 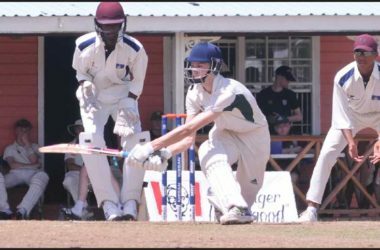 Next month (February 9th -14th) the SLNCA will welcome England and host West Indies for the 3rd Test Match; 2nd ODI, March 2nd and 1st T20 March 5th. 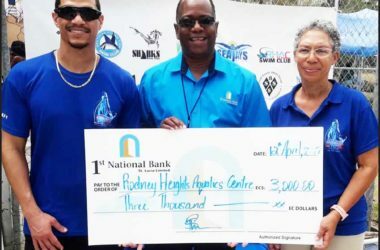 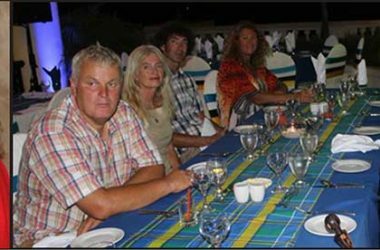 Meanwhile, the Saint Lucia National Cricket Association (SLNCA) took the time out to thank their Board of Management, the Cricket fraternity, the general public and both print and electronic media personnel for their support in 2018 and look forward to their continued support throughout 2019.